Prevents tooth and root decay by promoting remineralisation. 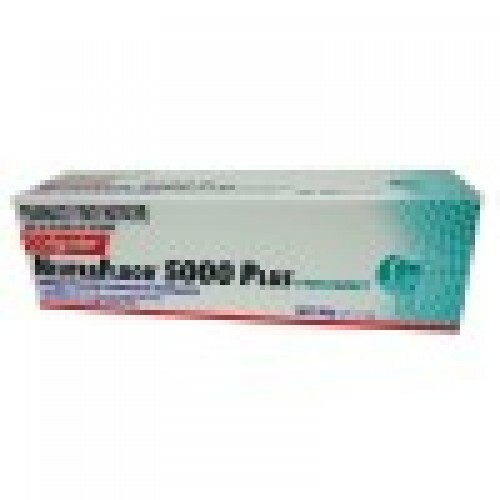 Colgate NeutraFluor 5000 Plus is a one-step concentrated fluoride treatment and toothpaste. Its 5000 ppm fluoride formula is the maximum strength fluoride toothpaste available. Useful for moderate to high risk caries patients where compliance may be of concern as Colgate NeutraFluor 5000 Plus is used daily in place of other toothpaste. For patients at moderate to high risk of caries. Provides the extra protection needed during orthodontic treatment. Safe for use with ceramic brackets and glass based (tooth coloured) fillings. Use twice daily or as directed by your dentist.